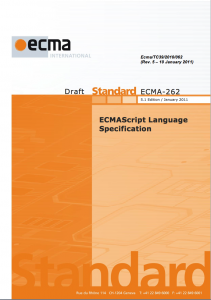 The ECMAScript method uses the concept of “internal methods” of ECMAScript objects to define the behavior that is common to all objects and how specific kinds of built-in objects differ from this common behavior. This document is essential a def/ref cross reference of the usage of these internal methods within the specification. 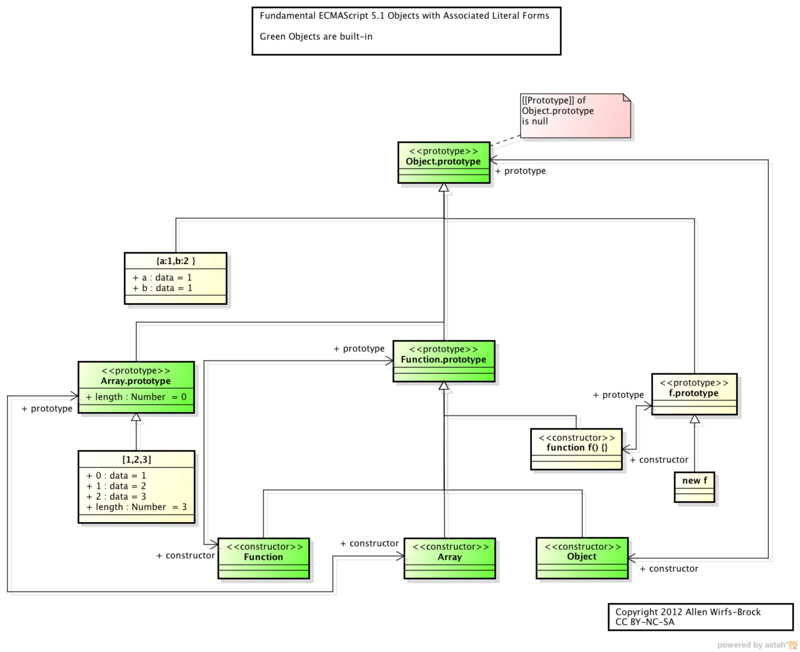 The ES5 specification implicitly organizes its “internal methods” into a a class hierarchy of virtual methods and instance state. This document makes this hierarchy explicit and identifies exactly what is defined or over-ridden by each “class” in the hierarchy.